When Gerry Briggs celebrates his 60th birthday in November, he hopes to be on a warm beach unwinding his 174-pound body and walking barefoot in the sand. “I will take off my shirt, wear shorts, something I would never have done before,” he says. Before is the many years Gerry lugged around more than 300 pounds on his 6’1” frame. 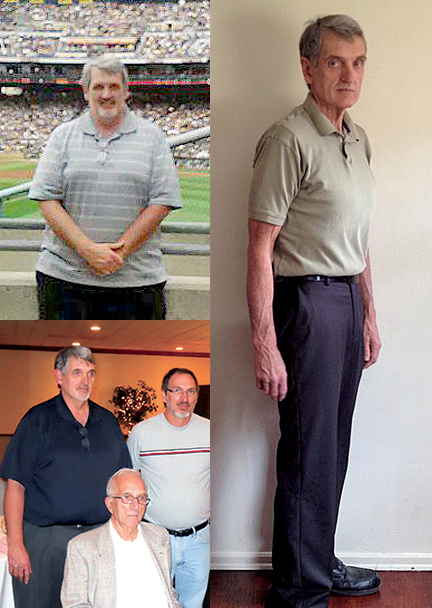 Though he managed to lose weight dramatically several times, he was not able to keep the weight off—until now. On September 25, 2012, he weighed in at 337 pounds. Just 13 months later, in October 2013, he weighed 174 pounds—and he still does. 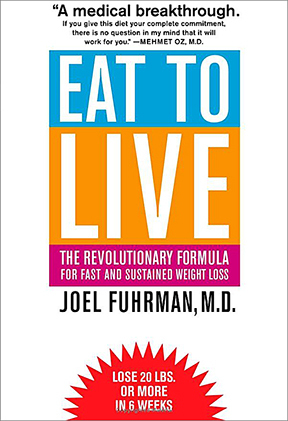 His secret, which he does not intend keeping to himself, is the Dr. Joel Fuhrman Diet. Briggs and his story will be featured on the August PBS production “The End of Dieting” which features Dr. Fuhrman, a popular nutritionist. 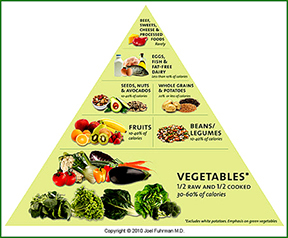 Fuhrman is the author of nutrition books including Eat To Live, Eat for Health and The End of Diabetes. Briggs lives a diet composed of Dr. Fuhrman’s formula “Gbombs.” Though this sounds like a Harry Potter gooey, it is the opposite. Gbombs stands for greens, beans, onions, mushrooms, berries, seeds. His refrigerator is a vegetables cornucopia. The only one he didn’t mention was turnips. For dinner, “I fill a 10-inch skillet with vegetables, which I sauté, top with a piece of meat, chicken or fish spiced with turmeric and borsari (seasoning salt) and sprinkled with sesame seeds or walnuts. Breakfast is scramble of vegetables that includes onions and mushrooms. Lunch is a salad. And for dessert, it’s chocolate which is 85% cocoa and fruit and berries. Briggs’ before and after tale is also the story of his lifelong joust with obesity and quest for an answer. 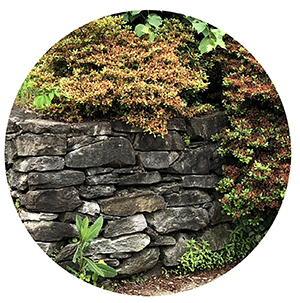 His voice is enthusiastic, positive, but as his story unravels, it is clear that he has experienced the pain of being different most of his life. The Craigview Drive resident and father of two does not sugar-coat the reality of being obese. “I heard the remarks, understood the looks, the bias,” he says. Now that he has lost weight, he recognizes that he will always have to be disciplined and vigilant about his eating habit. Exercise is part of his long-term strategy. He takes yoga class once a week at Mt. 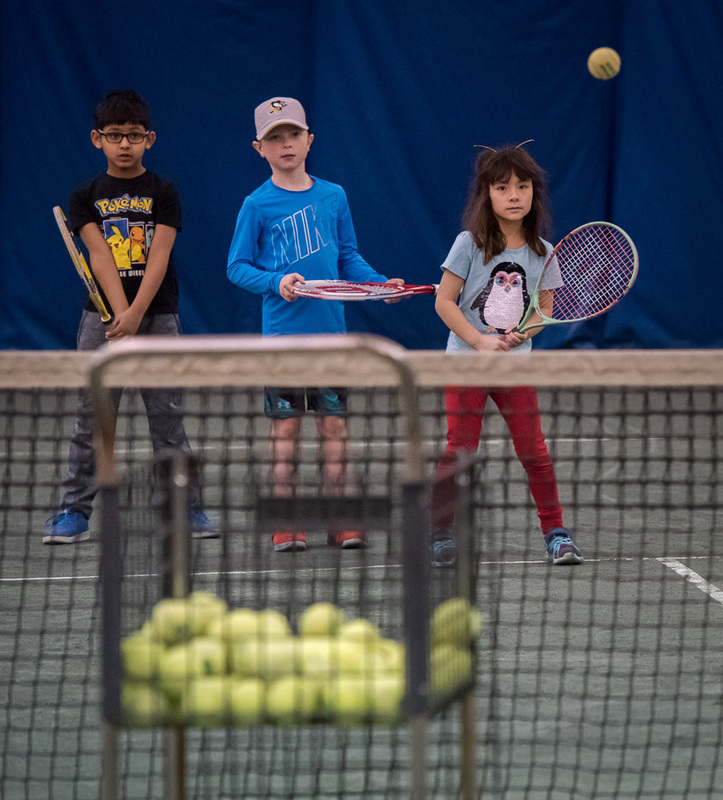 Lebanon Recreation Center and stretches three days a week. “I’m not trying to be Arnold Schwarzenegger, just want to keep my muscles toned,” he says. A trio of coincidences contributed to his Briggs’ success losing pounds. Mt. Lebanon endocrinologist Dr. Ramesh Khurana diagnosed Briggs as having a problem with his hypothalamus, the part of the brain that controls hunger among other things, and with a deficiency in leptin, the hormone that signals when you are full. Medication was not the answer. Briggs did independent research and learned that leptin resistance is best treated with a natural unprocessed food diet. Ultra–Metabolism by Dr. Mark Hyman was an influence. Around the same time, he saw a Dr. Fuhrman broadcast, which recommended a diet that eliminates processed food. Weight loss is not the only challenge Briggs has faced. After 9/11, he lost his U.S. Airways employment, went back to Robert Morris University and at age 50 got his marketing degree. Ironically, he now works for Frito Lay—not exactly known as a health food company. But, says Briggs, the company does give a $75 stipend to employees who meet certain health standards at health insurance open enrollment time. Last year he received the incentive. Briggs is a crusader in the best sense of that word. He is unafraid to share his conviction that Dr. Fuhrman’s diet is saving his life and can save others.